We tell ours through art. one panel at a time. 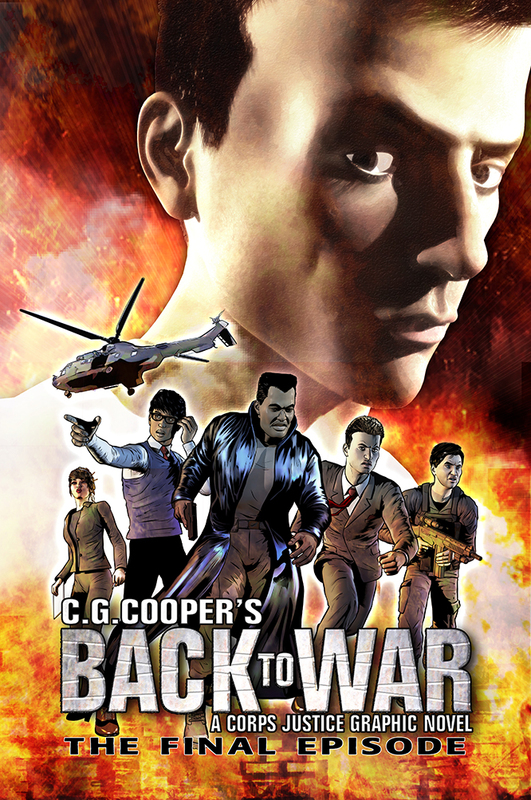 In the final episode of the Back to War saga, former Marine, Cal Stokes and the Corp Justice League are drawn into a explosive battle with the street gang responsible for the violent death of Cal’s fiance. Oban is young, quick on the draw, able with a whip, fierce with a knife…and driven. 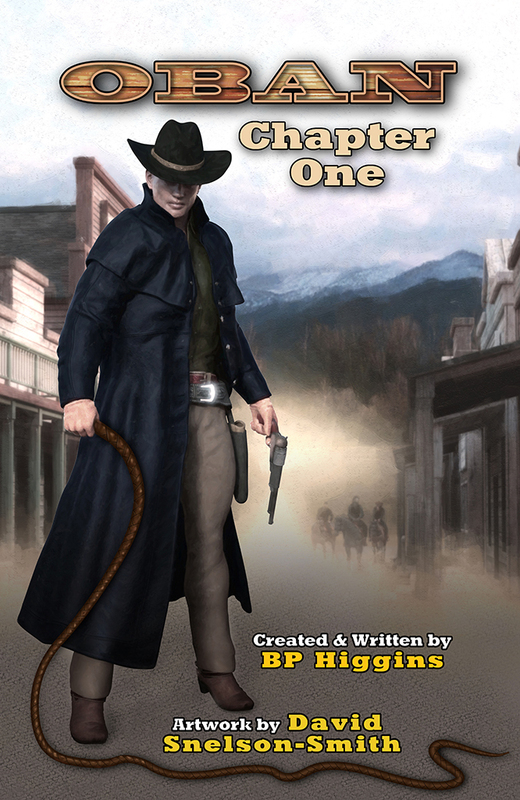 Unable to rest after the haunting, terrible massacre that befell his family on their way out West, Oban has now returned not only for revenge, but for justice. The Evolution of the Graphic Novel. 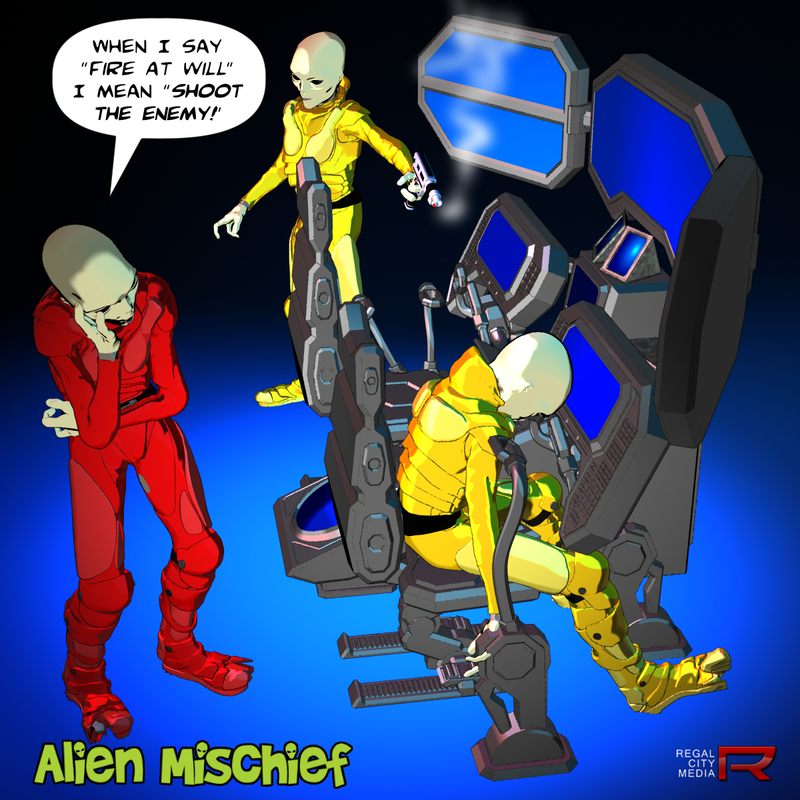 Copyright © 2019 by Regal City Media.